Global affiliate network, Awin, has secured a partnership with ecommerce technology solution, Monotote. This was launched to Awin advertisers earlier this year, and is now available to publishers. Monotote is an ecommerce platform that enables visitors of websites, blogs and online magazines to purchase products directly from photos, videos and online advertisements. With Monotote, visitors can check out on the publisher’s website, blog or online magazine via a native shopping cart - without ever needing to re-direct traffic away from the content they are consuming. 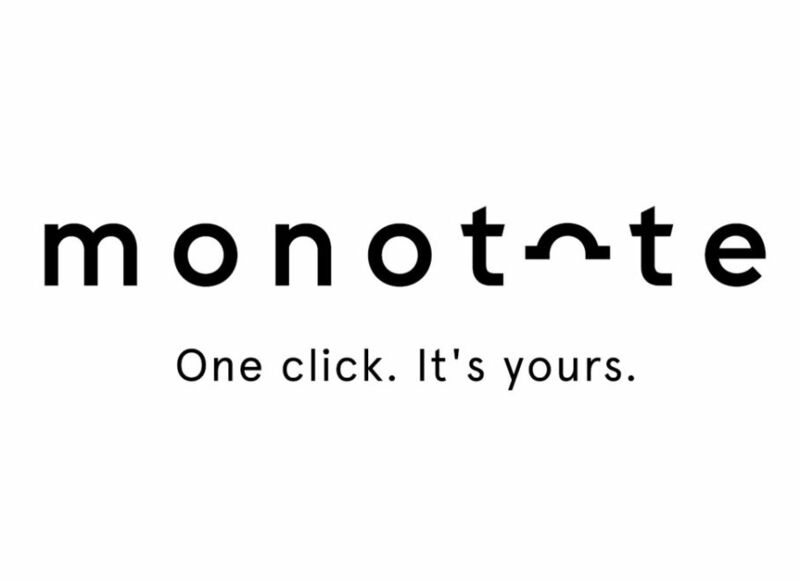 With the introduction of a Monotote “Buy” button and the elimination of all the extra steps currently needed to find and purchase products, Monotote gives publishers a new revenue stream, a chance to easily optimise conversion and give their readers the functionality to read content, watch videos and shop simultaneously. Awin aim to provide the most innovative technology, service and insights to clients. In recent years, Awin launched cross-device tracking and payment on influence for publishers and this partnership continues that tradition of evolving the industry. This partnership with Monotote offers Awin advertisers and publishers a way to put the consumer and the content at the centre of ecommerce, by making a technically complex process easier than ever before. The technology is non-intrusive, secure, and fully responsive and is completely customisable to fit with any brand guidelines. Reporting continues to run through the Awin network. Ian Charlesworth, Country Manager of Awin UK says: Offering the latest, most innovative solutions has always been at the heart of Awin – from our own proprietary technology, to the brands we partner with. We are hugely excited to launch with Monotote; not only does it enhance the user experience, but also the opportunities for both publishers and advertisers when working together. Mike Van Geldorp, CEO of Monotote adds: There is now a great opportunity for millions of consumers to be able to buy products when they are most excited by brilliant content – to purchase at the point of inspiration. For publishers, click here to register.